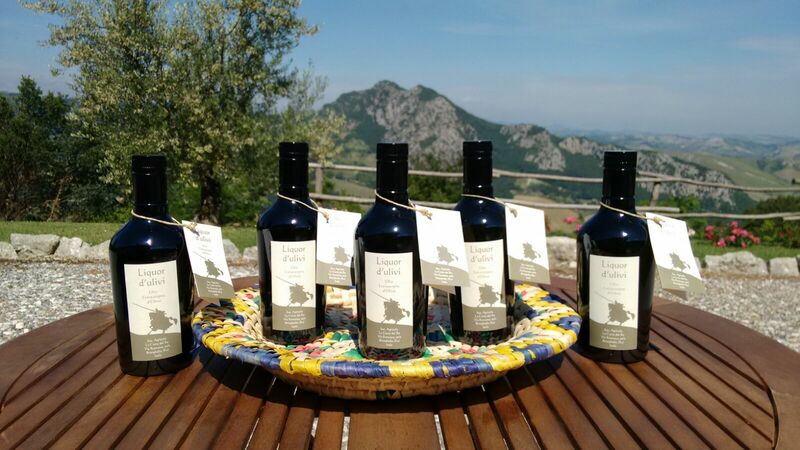 The oil of this land has always been considered a valuable product, unique for its unique tone and the delicate and intense at the same time as the character of Vincenzo and Fedalma. 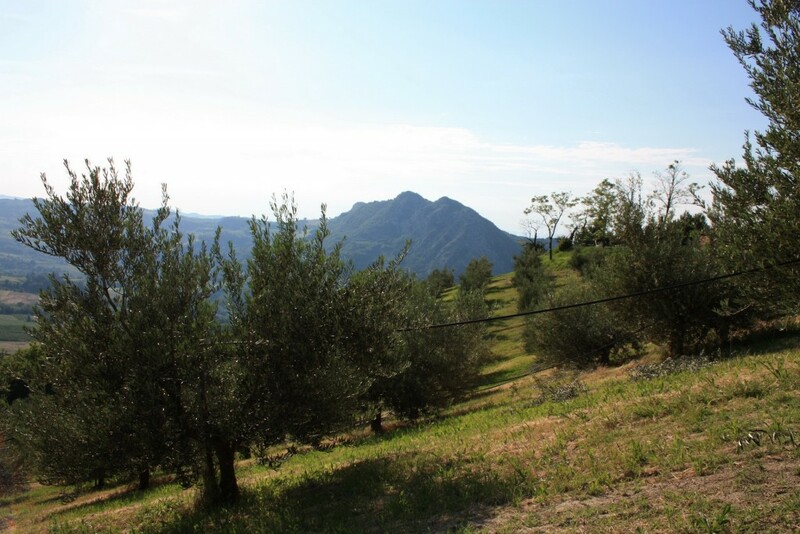 Our production originated in an olive grove of more than 700 varieties of native plants typical of the Lamone valley that make Brisighella a remote corner of Mediterranean crops. 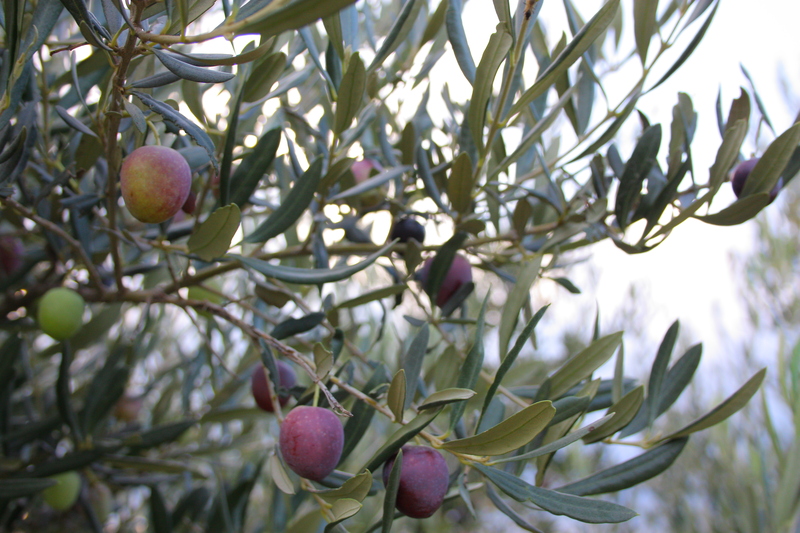 The olives are picked by hand, as once, in an atmosphere of joy and celebration with the help of friends, family and the involvement of interested guests. 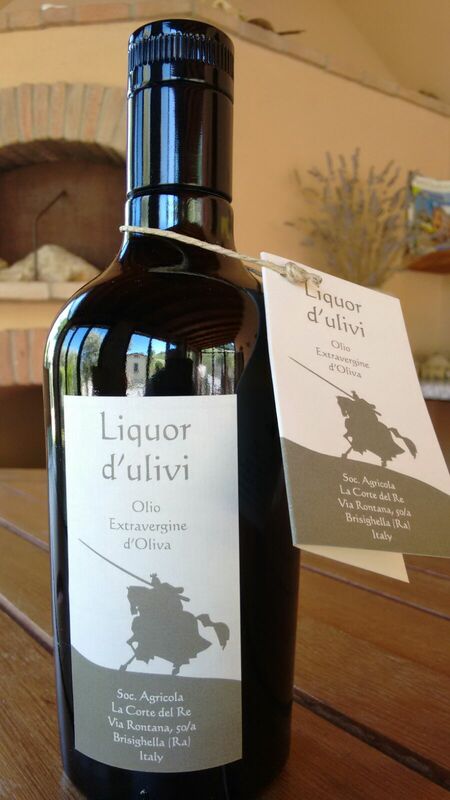 So Dante Alighieri’s Divine Comedy, St. Peter Damian recalls that in the second half of the eleventh century from Faenza to che hermitage of Gamogna bringing with them the oil of the Lamone valley, the juice of olives. From this step is named after our oil, the result of passion for the land and an intense attention to seeking the highest excellence.